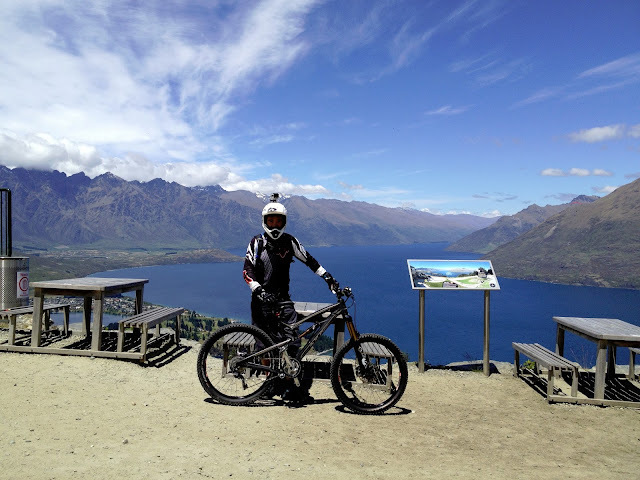 Push and unweight is one of the most useful mountain bike skill for trails riding. The techinique is commonly used for jumps or rollover obstacles such as rock section. While approaching, apply your full body weight on the pedals. Make sure the pedals are in parallel position (3 and 9 o'clock) with the ground. The push action will compress the shock and suspension, and push the tyres firmly on the ground. Just before the jump or obstacles, unweight your whole body weight. The unweight action will "release' the shock and suspension, thereby allowing the bike to float over obstacles and enjoy some air time.